Amazon employs thousands of people to listen in on what people around the world are saying to their Alexa digital assistant, according to what is sure to be a Congressional hearing-inspiring report by Bloomberg, which cites seven people who have worked on the program. While their job is to “help improve” NSAlexa – which powers the company’s line of Echo speakers – the team “listens to voice recordings captured in Echo owners’ homes and offices,” which are then transcribed, annotated and fed back into the software in order to try and improve Alexa’s understanding of human speech for more successful interactions. In other words, humans are effectively helping to train Amazon’s algorithm. 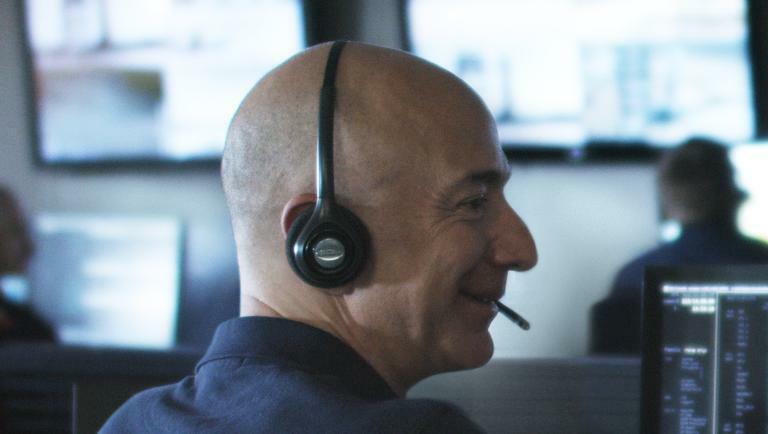 The listening team is comprised of part-time contractors and full-time Amazon employees based all over the world; including India, Romania, Boston and Costa Rica. While much of the work is boring (one worker said his job was to mine for accumulated voice data for specific phrases such as “Taylor Swift” – letting the system know that the searcher was looking for the artist), reviewers are also listening on people’s most personal moments. Occasionally Amazon listeners come across upsetting or possibly criminal recordings – such as two workers who say they listened in on what sounded like a sexual assault. And while Amazon says that it has procedures to follow when workers hear distressing things, two of the Romania-based employees say they were told “it wasn’t Amazon’s job to interfere” when they requested guidance for such instances. “We take the security and privacy of our customers’ personal information seriously,” said an Amazon spokesman in a statement provided to Bloomberg. Alexa, are you spying on me? Alexa: *coughs* No, of course not. Last May, an Amazon Echo recorded a conversation between a husband and wife, then sent it to one of the husband’s phone contacts. Amazon claims that during the conversation someone used a word that sounded like “Alexa,” which caused the device to begin recording. 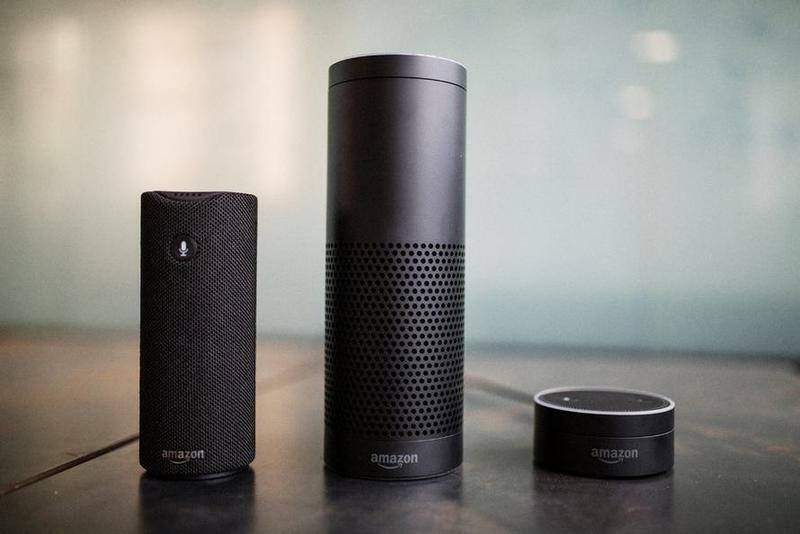 Alexa does allow people to stop sharing their voice recordings for the development of new features, while a screenshot reviewed by Bloomberg reveals that the recordings provided to Alexa’s listeners do not provide the full name or address of a user. It does, however, link the recording to an account number, the user’s first name, and the device’s serial number. “Whether that’s a privacy concern or not depends on how cautious Amazon and other companies are in what type of information they have manually annotated, and how they present that information to someone,” added Schaub.